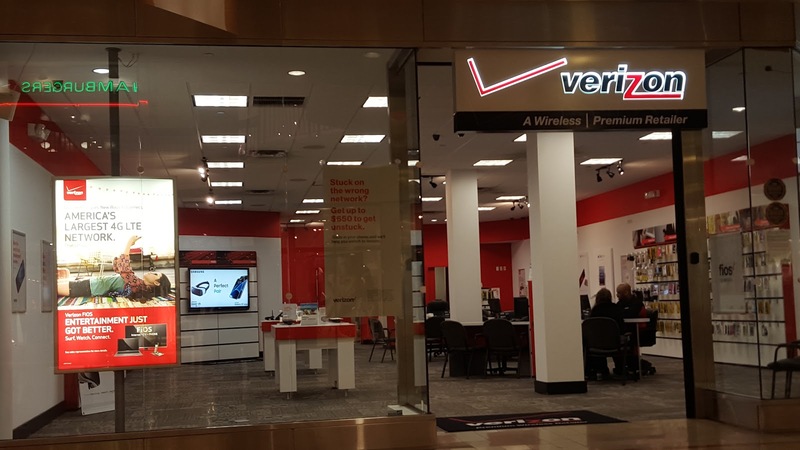 Constructed for eight different NJ and PA locations, these facilities are designed to serve multiple purposes for Verizon within their respective communities. 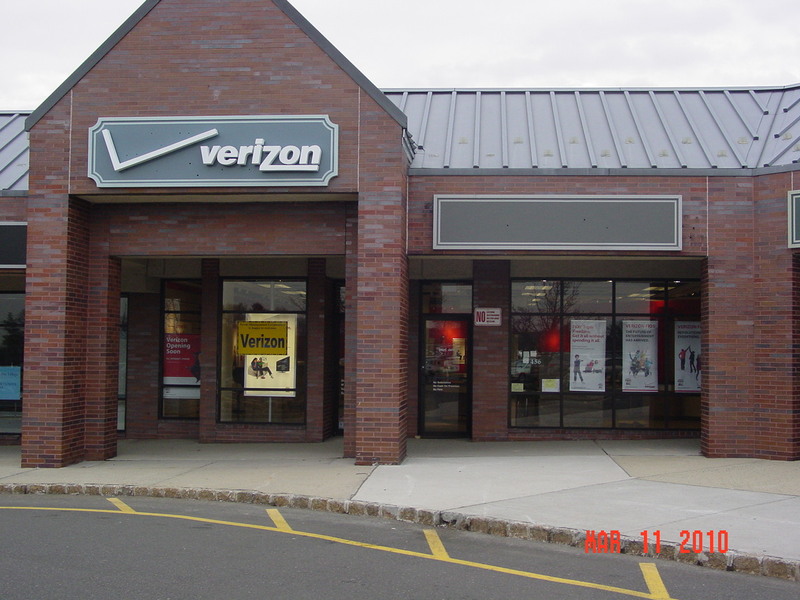 Typically, each location is about 2,400 square feet in size and positioned to be as visible as possible to the community in general. 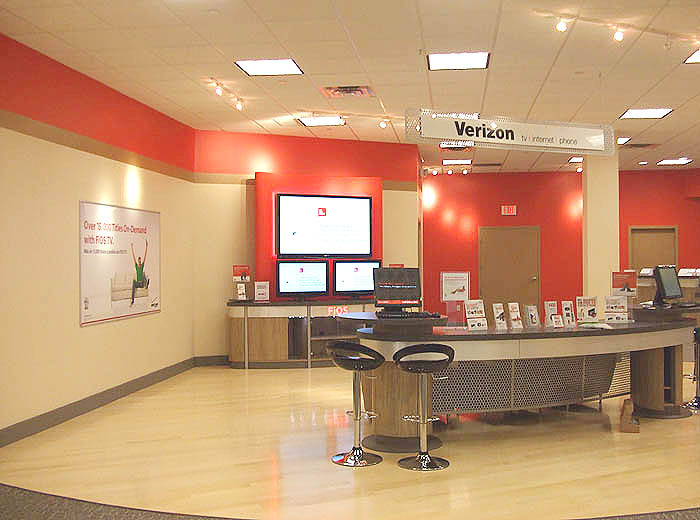 Customers are invited to sample the Verizon FiOS product as well as gain information on available content and channels, pay bills, pickup or return equipment and speak with knowledgeable company employees. 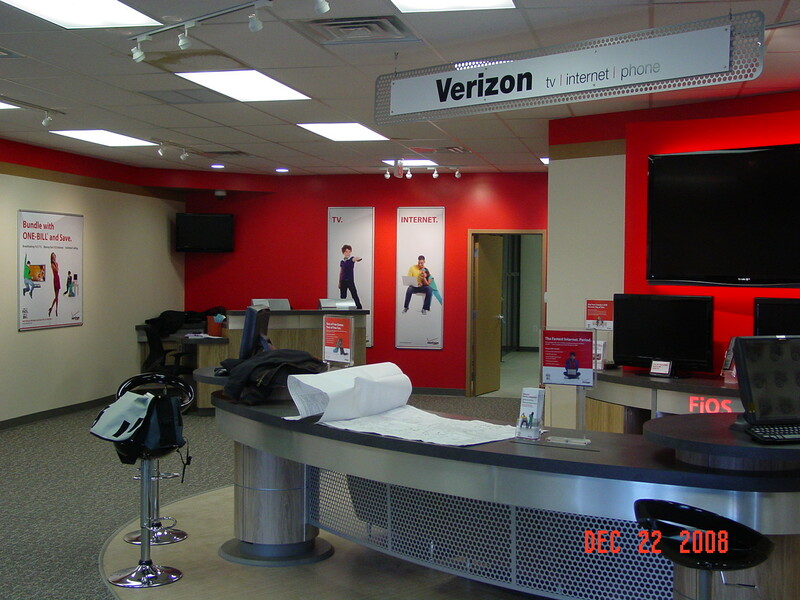 Each project resulted in a standardized environment, including millwork and graphics, to promote the Brand Image while working around widely divergent initial conditions.